Author, Licensed Alcohol and Drug Counselor, Animal Behaviorist/Certified Dog Trainer, Pit Bull Care-Giver, Intuitive, History/Landmark Hunter and Paranormal Researcher. 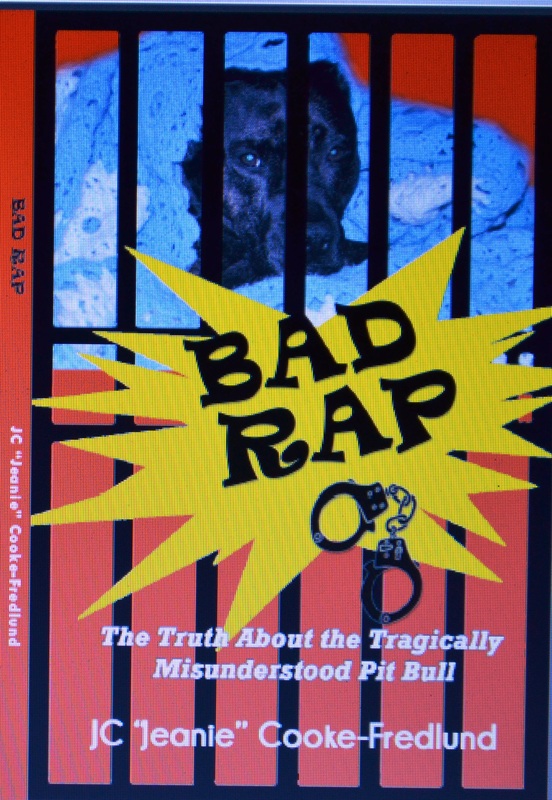 This entry was posted in BOOKS, dogs and tagged Contest, Pit Bull Education. Bookmark the permalink.